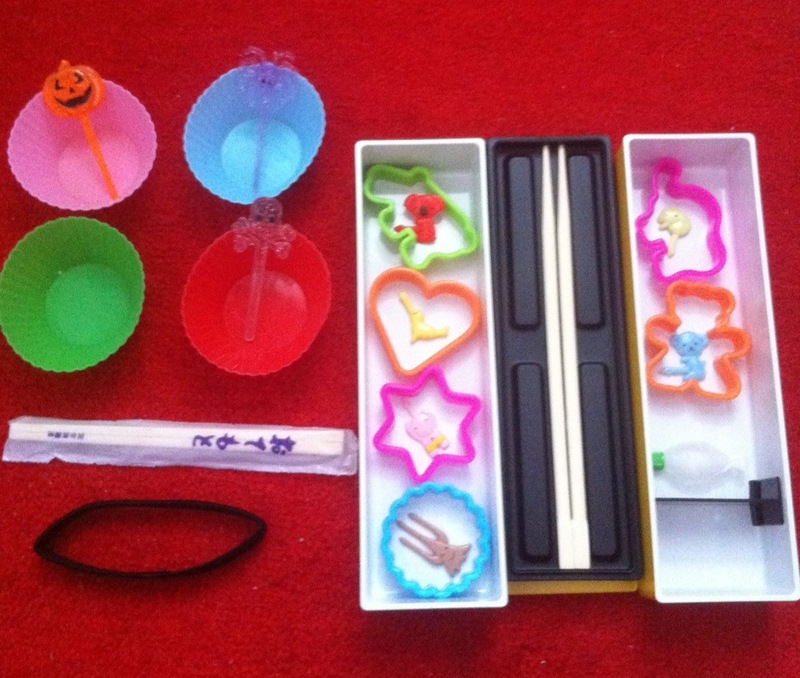 Great For Bento: Collapsible Chopsticks! 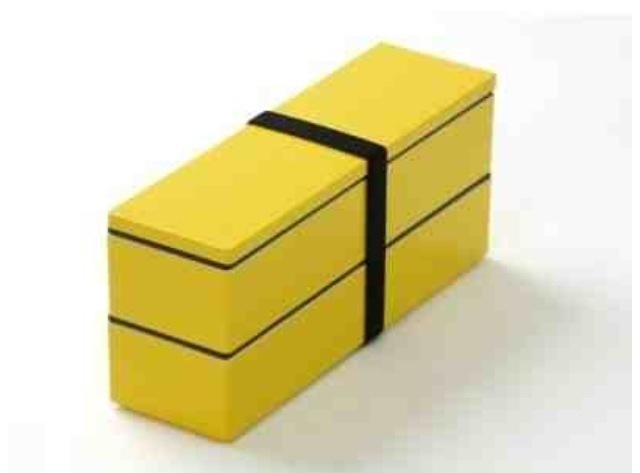 It was two sets of bento cutlery! Each set is comprised of a tiny, but sufficiently sharp fork, a tiny, probably not sufficient spoon, two collapsible chopsticks and a little case to carry them in. The case looks like the thin cases you can get for reading glasses and has a clip on so you can carry them on your belt or in a shirt pocket! 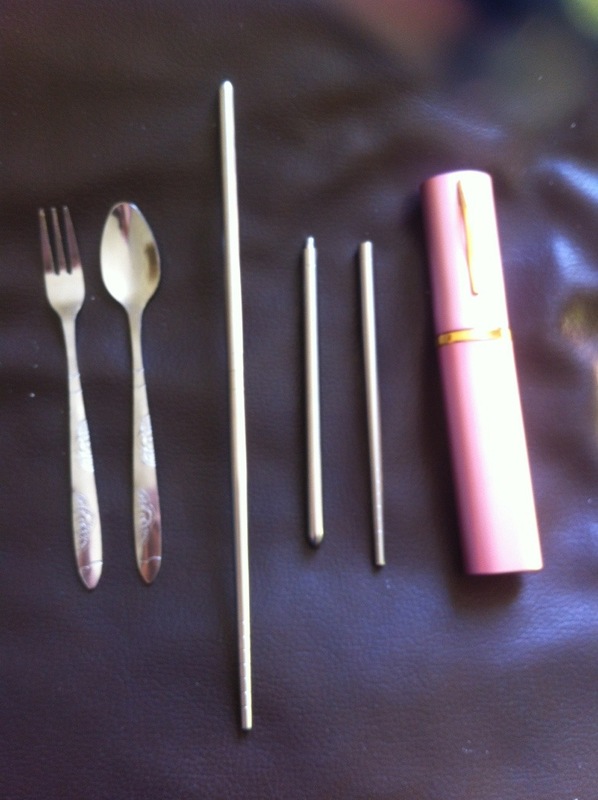 The spoon and fork are made of stainless steel but feel a little thin and I’m not sure how well they would hold up against continual use. The chopsticks, that are made of two pieces that screw into each other, feel like some odd hybrid somewhere between plastic and metal, and they are extremely light which may sound like a bonus but it makes them seem a little fiddly to use but being £5 for two sets I didn’t expect the best cutlery ever.